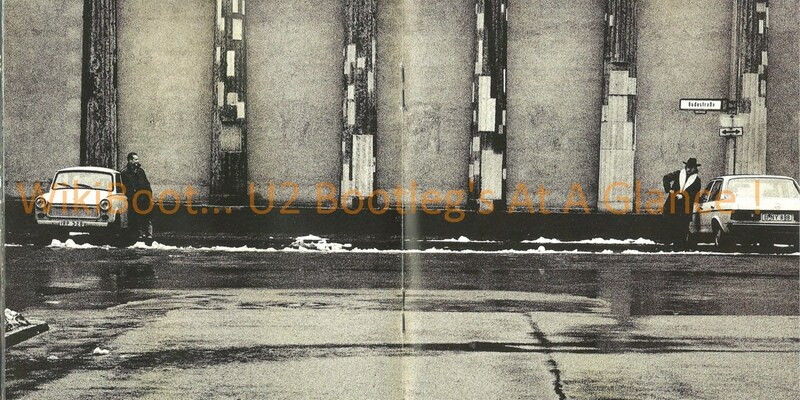 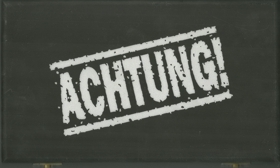 U2 CD Interview Achtung ! 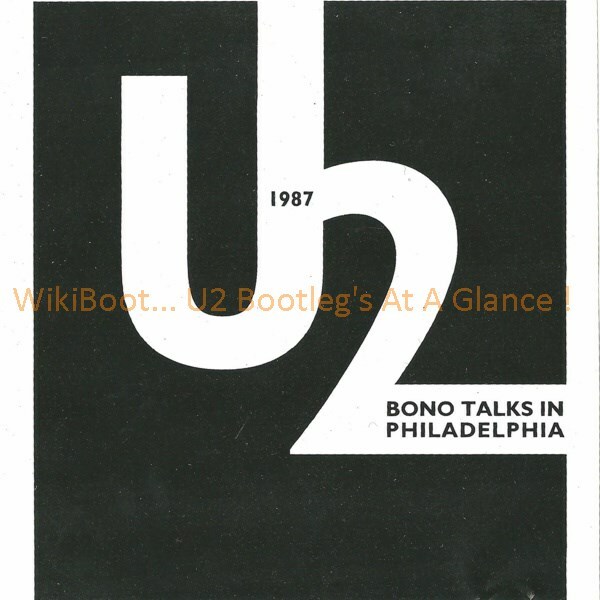 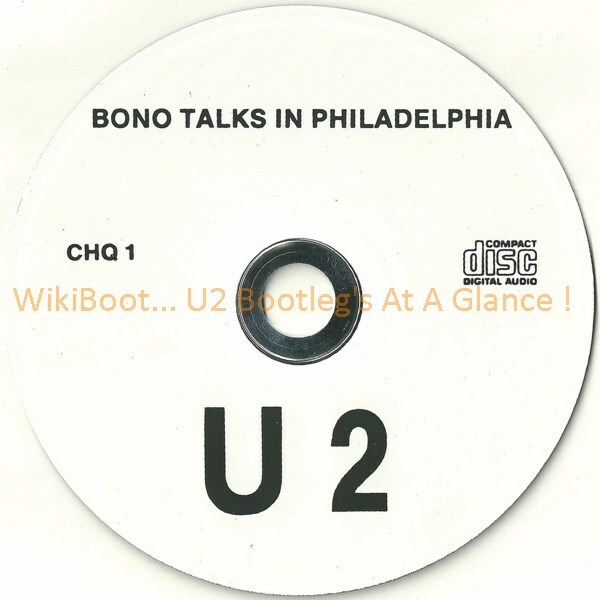 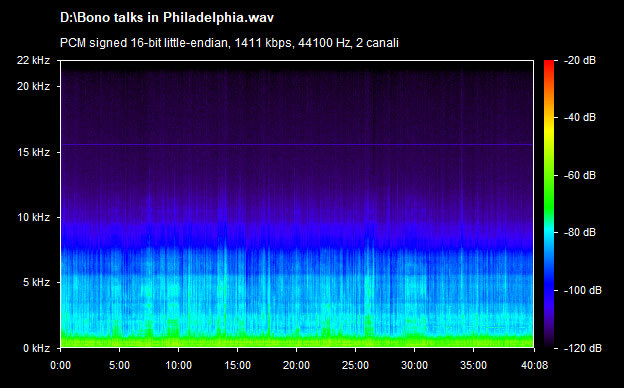 Same recording of 1CD 'Bono Talks In Philadelphia' (different matrix). 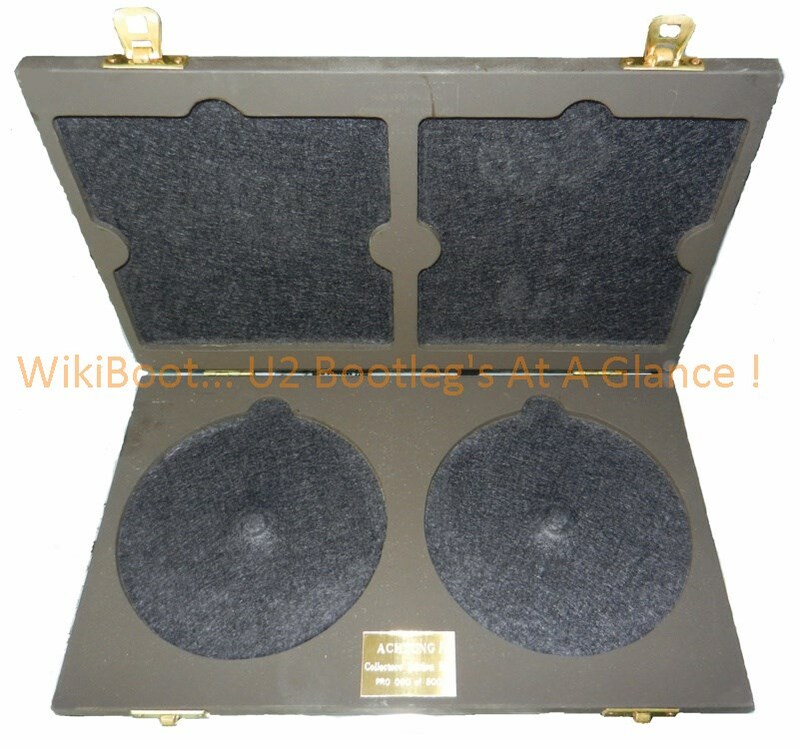 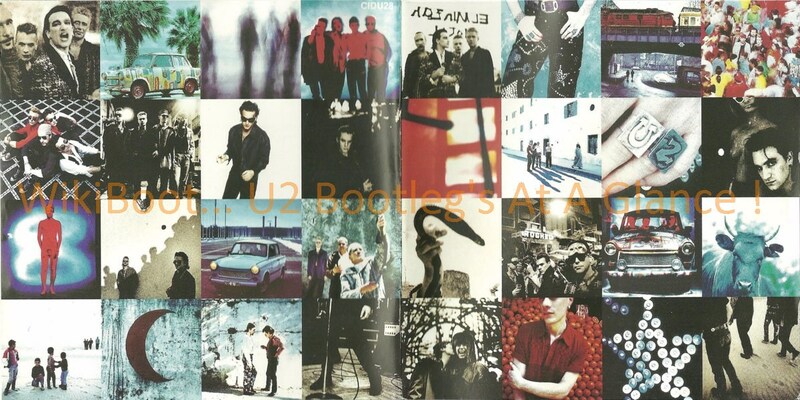 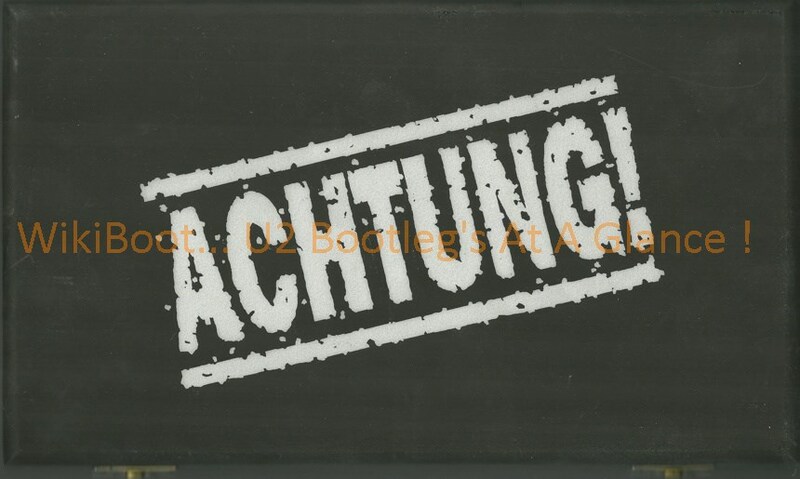 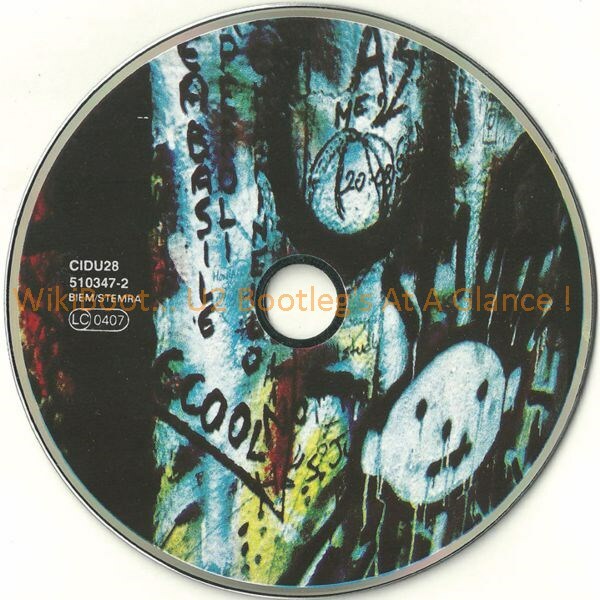 The CD album is the official German release; all box-set seems to be numbered as 000 of 500.